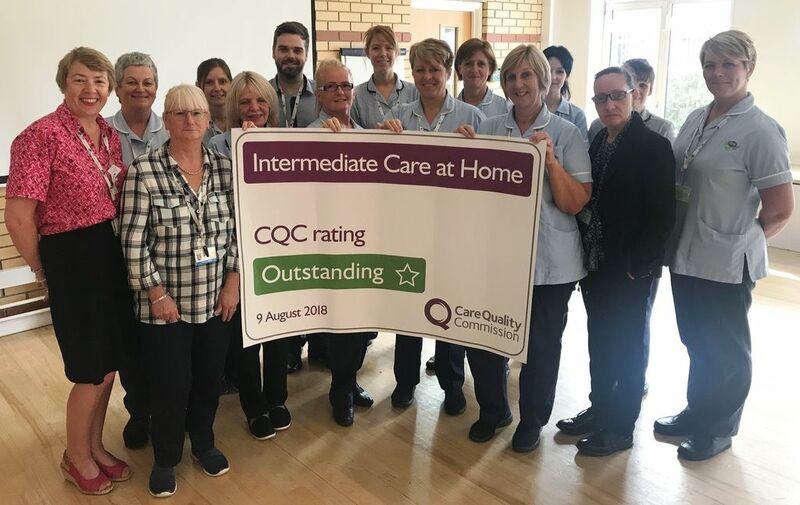 The Care Quality Commission (CQC) has rated the Intermediate Care at Home Service, provided by Care Plus Group as Outstanding for the second time. 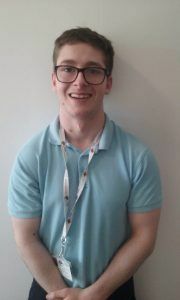 Intermediate Care at Home provides short-term personal care and intensive re-enablement services to people in their own home for up to six weeks. 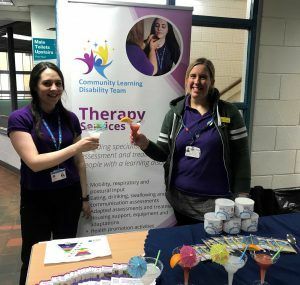 Operating across North East Lincolnshire, the service focuses on promoting self-care and independence, enabling people to reach/regain an optimum level of independence. Intermediate Care at Home was rated Outstanding overall and for being caring, responsive and well led and Good for being safe and effective. 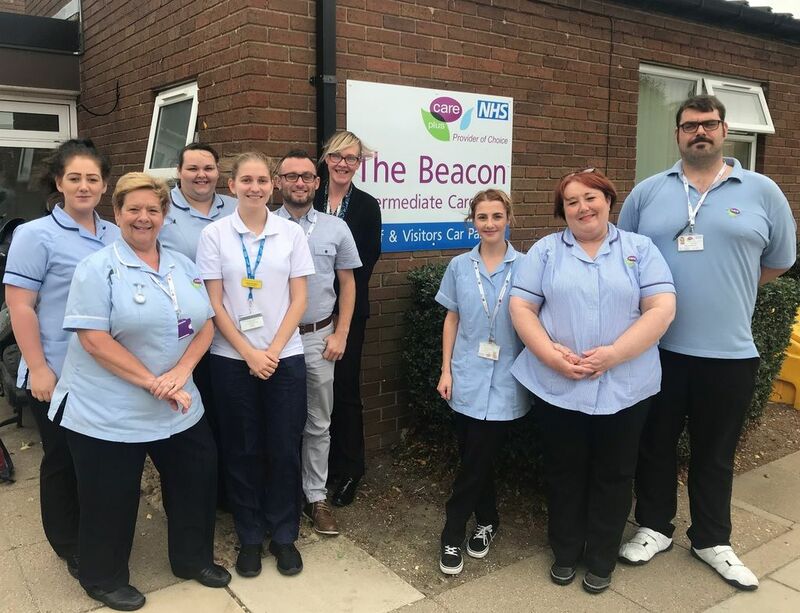 The Beacon, Intermediate Care Unit which is also part of Care Plus Group has been rated Good by the CQC following an inspection on 27 June 2018. The Beacon was rated Good for being safe, effective, caring, responsive and well-led. 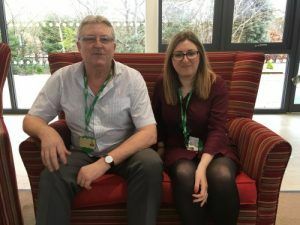 “The staff and managers from our Intermediate Care at Home service are absolutely delighted to have received an outstanding rating, for the second time, for the quality of care they provide. 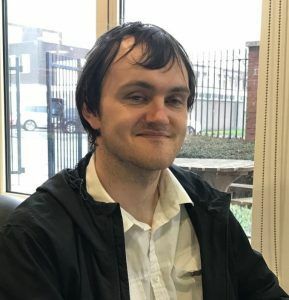 Inspectors found comments from the people who use our services to be very complimentary with our staff being described as ‘creative in overcoming obstacles and finding opportunities to go over and above to promote people’s independence and dignity’.